Thanks to everyone who applied for our Scholarship Grant for the 14th Edition of the IPA Mentorship Program commencing in February 2017. The response was overwhelming. We have decided to award four grants instead of one to kick start the new year in 2017. 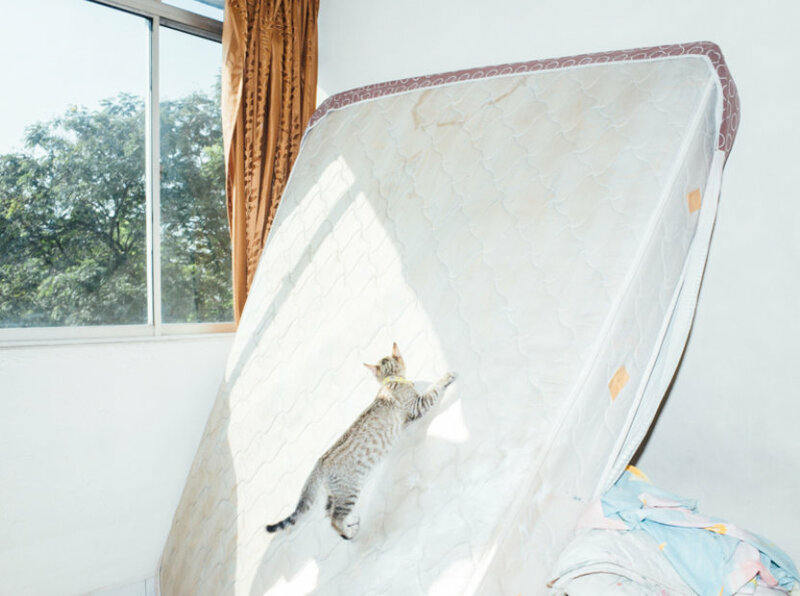 The grants offer the following recipients, coincidently all young photographers from Southeast Asia, participation in our 3 month mentorship program with fees waived. 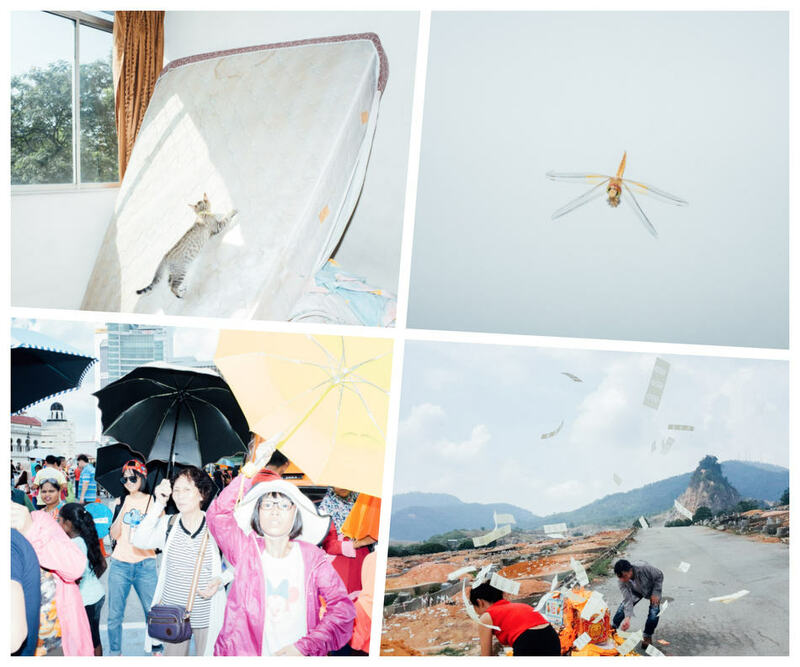 Photographs from Alvin Lau’s Grant Application. 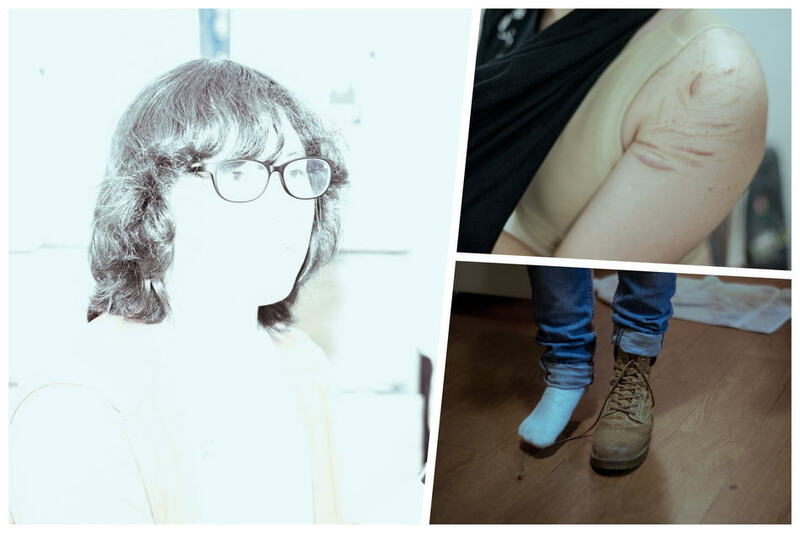 Photographs from Christine Chung’s Grant Application. 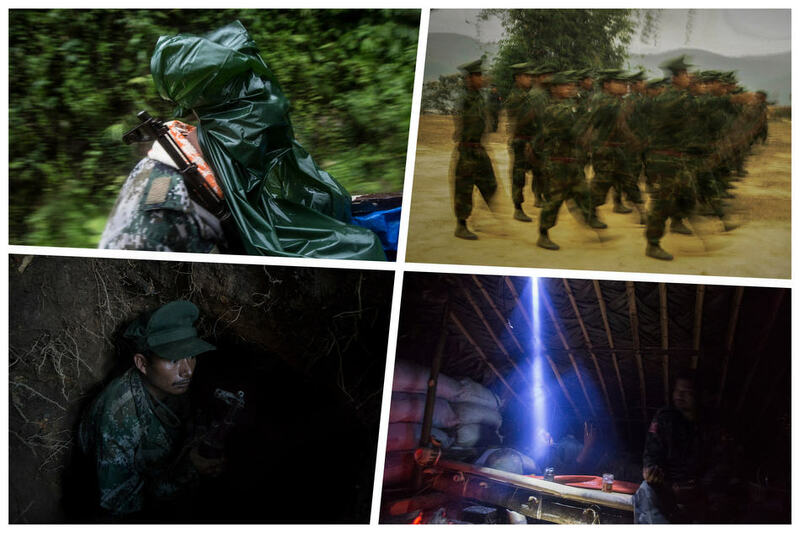 Photographs from Hkun Lat’s Grant Application. Congratulations to Alvin Lau, Christine Chung, Hkun Lat and Nguyen Minh Hoang! The IPA Mentorship Program is still open for Public Application and Registration. The IPA Mentorship Program is a photography mentorship initiative by Invisible Photographer Asia (IPA) for those who wish to further their personal photographic vision and goals. The intensive 3 month program is an extension of our traditional on-site photo workshops taught across cities in Asia. Read more about the program here: http://invisiblephotographer.asia/ipamentorship.